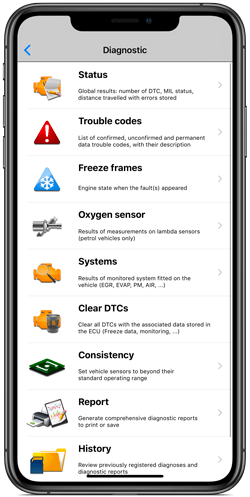 Make a diagnostic of your car using your iPhone/iPad and discover why your engine indicator is lit ... you no longer need to use the manufacturer's pack! 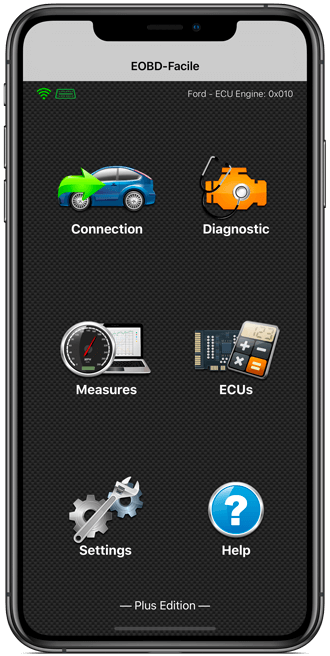 Connect an OBD2 diagnostic tool to the OBD2 port in your car and run the EOBD-Facile car diagnostic app: you will be able to diagnose and view your vehicle data in real time as well as switch off the Malfunction Indicator light. 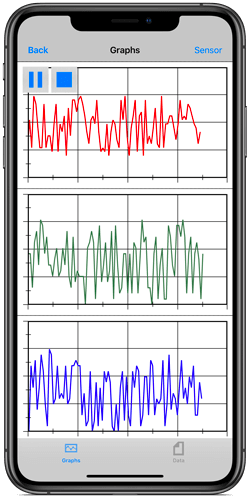 View a graph of the data in real time. To access the link, you can also scan the QR code below that will install the application directly on your iPhone or iPad. 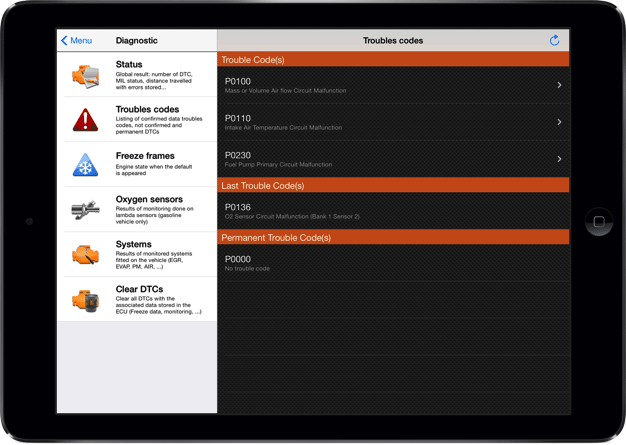 working perfectly with my Renault Scenic 2011 (diesel): well done!